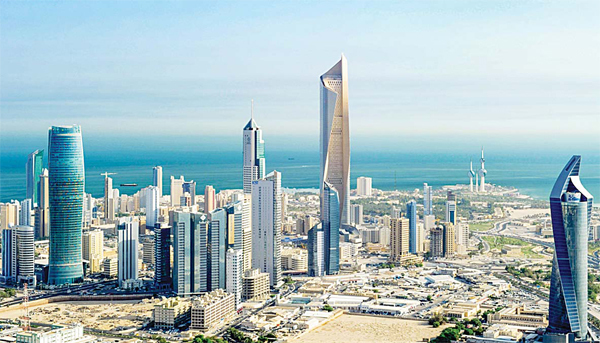 The Kuwait Authority for Partnership Projects (KAPP) announced its intentions to offer shares in its first public-private partnership (PPP) project in the first quarter of 2018 to investors on the Kuwait Stock Exchange. KAPP said it has appointed an NBK Capital-led consortium as the advisor and offering manager for Shamal AzZour Al-Oula K.S.C, which are currently held by KAPP, to ordinary Kuwaiti citizens and investors. NBK Capital, the investment arm of the National Bank of Kuwait, has been involved in numerous IPOs for equities in Kuwait, such as the KD$66m Mezzan Holdings and Kuwait Telecommunications Company. The company also played a major part in the private placement of a 20% stake in e-learning company HumanSoft, which is one of the major constituents of the recently re-opened HSBC GIF Frontier Markets Fund. Shamal AzZour Al-Oula is the owner and operation of the country’s first and only independent power and water plant. The company’s plants represent 10% of Kuwaits installed power generation capacity and 20% of its installed water desalination capacity, according to CPI Financial. The company was also a recipient of the GGC Power Project of the Year and GCC Mega Project of the Year awards at the 2017 MEED Quality Awards for Projects, the Gulf regions recognition program for completed projects. The transaction is mandated by Kuwait’s PPP Law, which binds the state to offering 50% of the total ownership of PPP projects to Kuwaiti citizens via an initial public offering (IPO). Once the shares have been distributed, there are further plans to be officially listed on the Kuwait Stock Exchange.